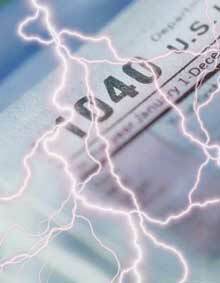 Swanson Reed offers R&D tax credit preparation and advisory services. Our offices are located nationwide and we are the largest R&D tax firm in Texas. 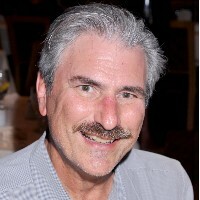 BeanCountersBlog.com addresses a wide variety of accounting topics for individuals and businesses. Velin and Associates, Inc is the leading CPA firm in Los Angeles. 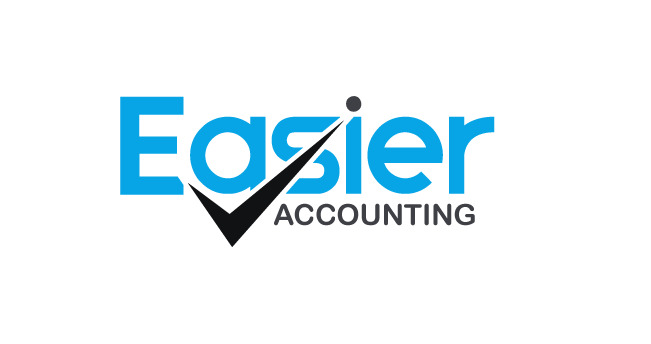 We make bookkeeping and taxes EASIER on any business. We save you time and money everyday. Call now to find out how! 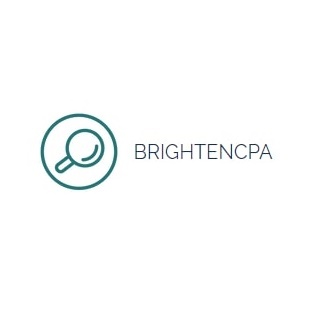 BrightenCPA offers accounting, bookkeeping, tax preparation, payroll, and advisory services for small businesses in British Columbia.